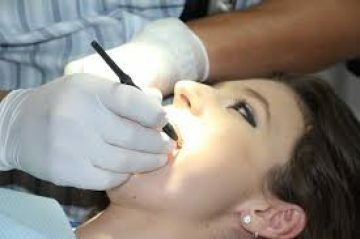 If an issue is found, or you have had an accident, broken tooth or other oral emergency, have no concern, in most cases, we can restore the oral flaw with minimal if any discomfort. We use both classical dental techniques in addition to Biomimetic methods. A dental bridge is a structure between two crowns to fill the gap created by missing teeth. A denture is a removable replacement for missing teeth. Two types of dentures are available — complete and partial dentures. Complete dentures are used when all the teeth are missing, while partial dentures are used when some natural teeth remain.